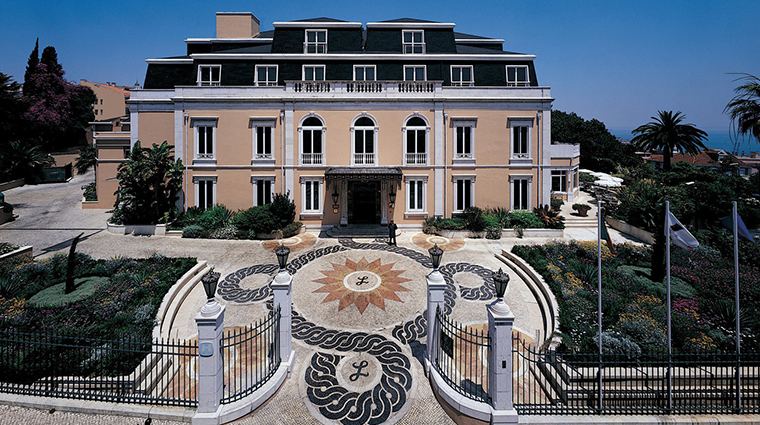 Originally built as the private residence of a count, Olissippo Lapa Palace sits proudly atop Lapa Hill in Lisbon’s most elegant and exclusive neighborhood. 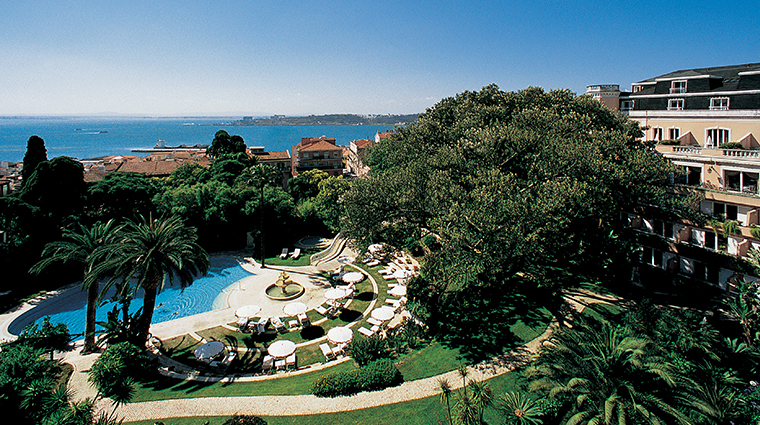 The hotel’s hilltop position affords stunning views of the city and the Tagus River, which is just minutes away. Lavishly decorated in the traditional style of Portugal’s King João and Queen Maria, the antique-filled and marble-embellished interiors feel regal, yet are warm, inviting and comfortable. Guests of the Olissippo Lapa Palace join the ranks of royalty, international diplomats, heads of state and celebrities such as Barbra Streisand, Rod Stewart and Bruce Springsteen, all of whom have laid their heads at the Lapa Palace. An oasis in the center of Lisbon, the hotel is set among lush, subtropical gardens complete with a heated swimming pool, cascading waterfall and lovely fountains. 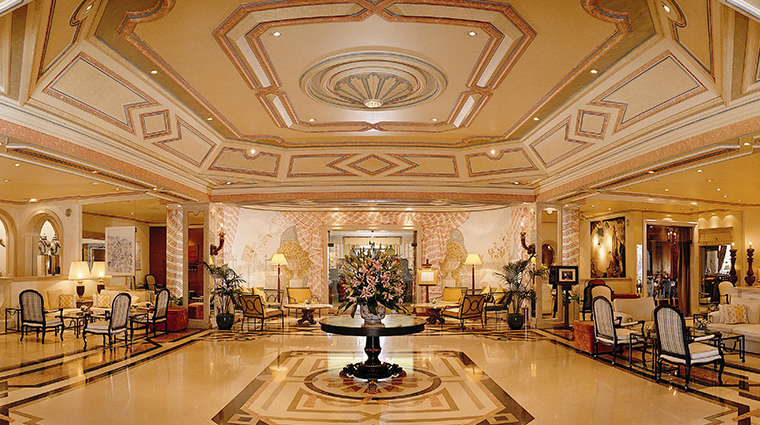 The luxury hotel is located just minutes from downtown shopping, dining and the historic Belém and Alfama districts. A high staff-to-guest ratio makes for solid service on all accounts. The professionalism of the friendly, English-speaking front desk staff and concierge is impressive. An outstanding collection of beautiful hand-painted traditional Portuguese tile murals decorates the public rooms and adorns the gardens. The hotel is family-friendly, with connecting rooms on the lower floors. A children’s pool and play area keep kids entertained. Rooms are equipped with DVD players and a wide selection of movies can be checked out from the hotel’s library. Enjoy complimentary Wi-Fi and an onsite business center. Generously sized and sumptuously decorated, guest rooms provide plush beds dressed in fine linens, a pillow menu, robes and slippers. A new wing of the Lisbon hotel contains the majority of the 100 rooms, all beautifully appointed and feature private balconies. The luxurious marble bathrooms feature a soaking tub with L’Occitane bath products, a makeup mirror, thick towels on heated racks and a vase of fresh flowers. 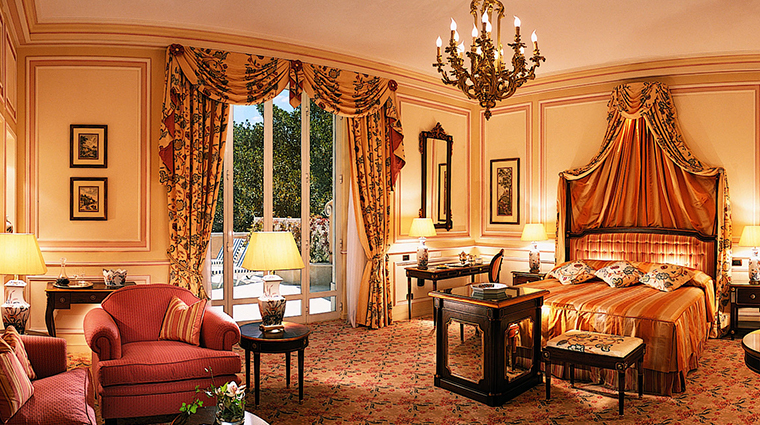 The best suites are on the top floor of the original palace building, some featuring four-poster beds. 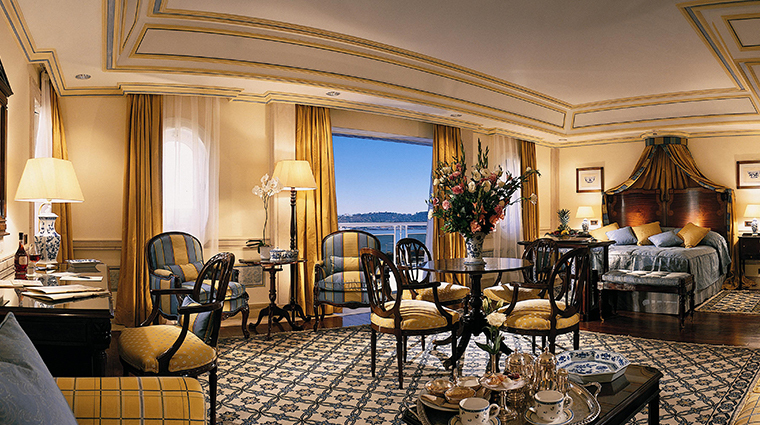 The pride of Olissippo is the luxurious Tower Room, an opulent suite with two private balconies, one of which is atop the turret of the original palace. The elegant Restaurant Lapa, with its opulent decor and excellent service, crafts classic Mediterranean-style fare with a distinct Italian influence. Traditional Portuguese dishes made from seasonal local ingredients are also highlighted. Weather permitting, Restaurant Lapa offers seating on its sublime terrace. Casual poolside dining at Le Pavillion is available for snacks, lunch and beverages. Enjoy the deliciously famous sweet custard pastries, or pastéis de Belém, at the lavish breakfast buffet. Don’t miss the Rio Tejo Bar, which, in addition to cocktails, serves afternoon tea featuring more than 40 exotic varieties.